The Mas Vell del Lledoner o Lladoner is a farn estate in Vallirana, Southwest of Barcelona composed of several buildings. The site has been protected as a cultural asset in the "Inventory of the Architectural Heritage of Catalonia." 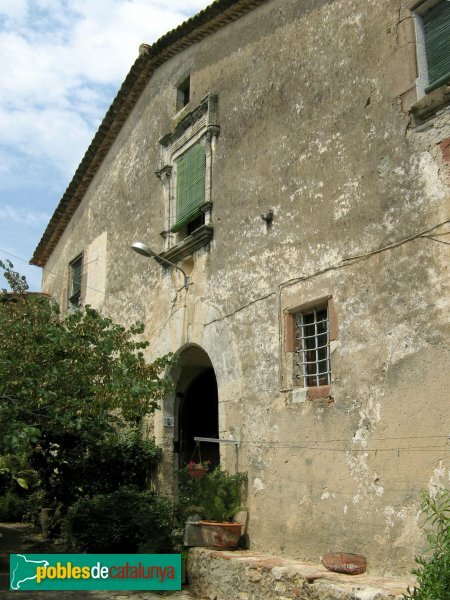 Property records show that the estate has been in Romagosa hands since at least 1214.